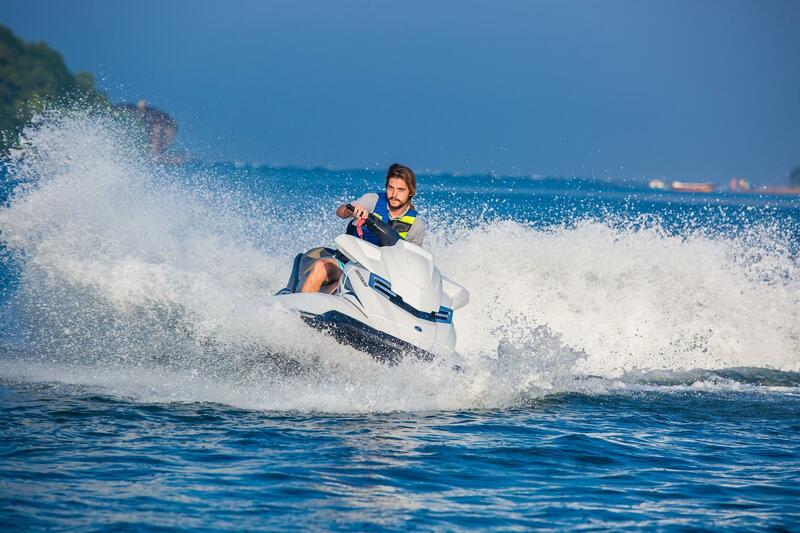 Exciting Watersports in the Maldives – An Action-Packed Holiday! 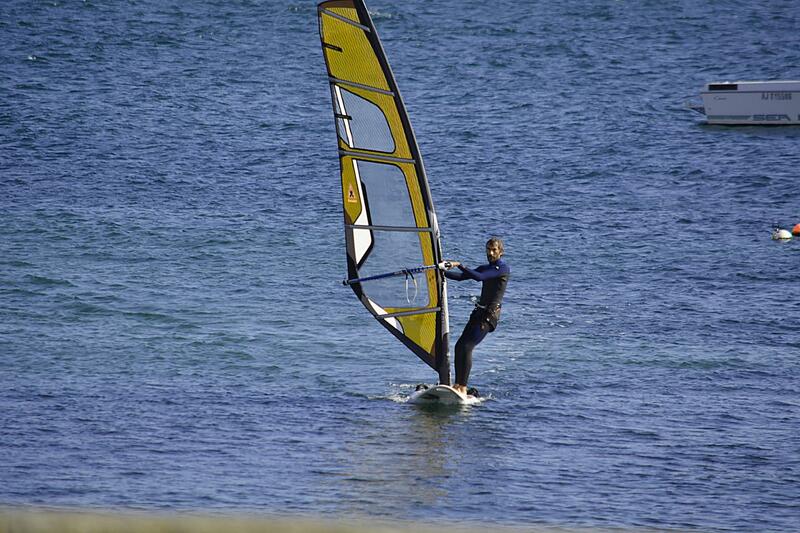 Are you a windsurf lover? Wide lagoons and warm waters in the Maldives make it perfect for both beginners and experts to practice windsurfing. If you are looking for more exciting water sports such as diving, you can consider staying at a Maldives luxury hotel the likes of Naladhu Private Island Maldives, for a magical island escape with many exciting water sports activities.